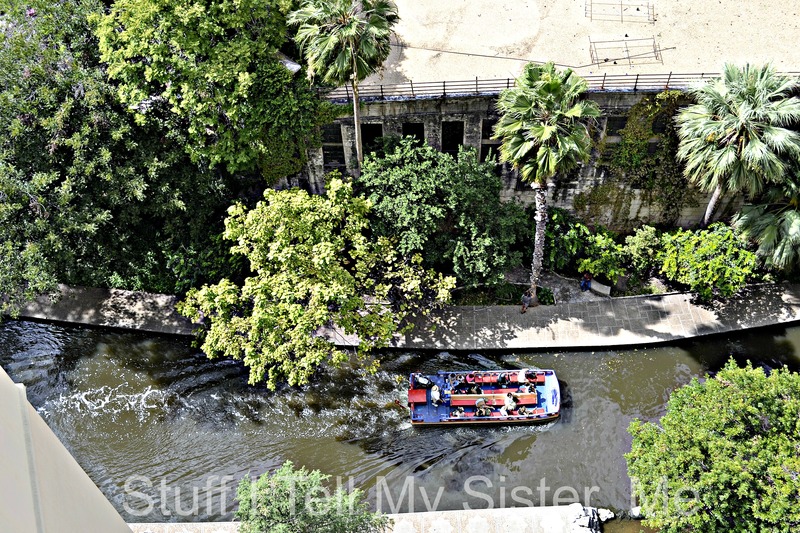 This entry was posted in photos, Texas, travel and tagged 16th Floor View, San Antonio, San Antonio Riverwalk Photos, Sunday afternoon drives, Sunday Drive, Sundays, Texas, The Riverwalk, vacation, Views, Water taxi. Bookmark the permalink. Lovely photos, thank you. I especially like the one with the bells. Blessings. Such lovely photos! 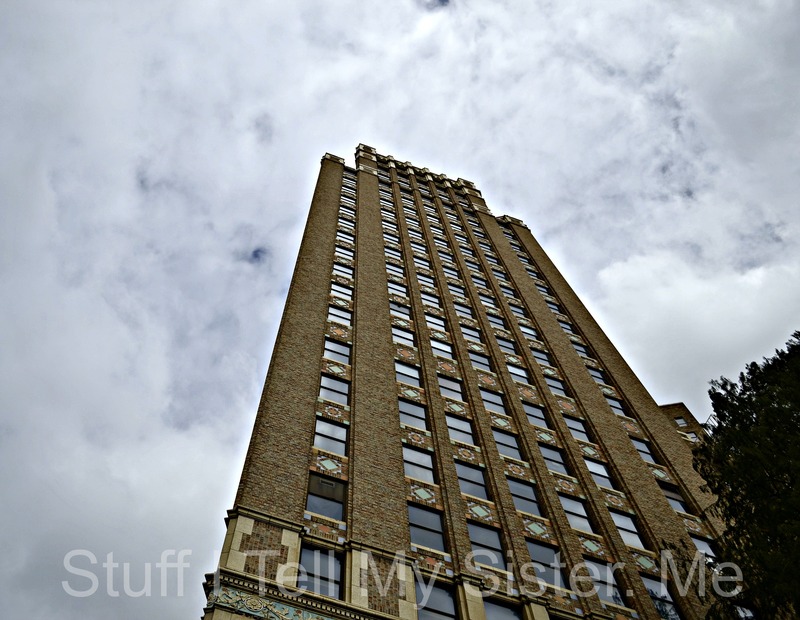 I really enjoy virtual “tours” of areas I may never be able to visit – great post! Happy Sunday to you too! Lovely photos! 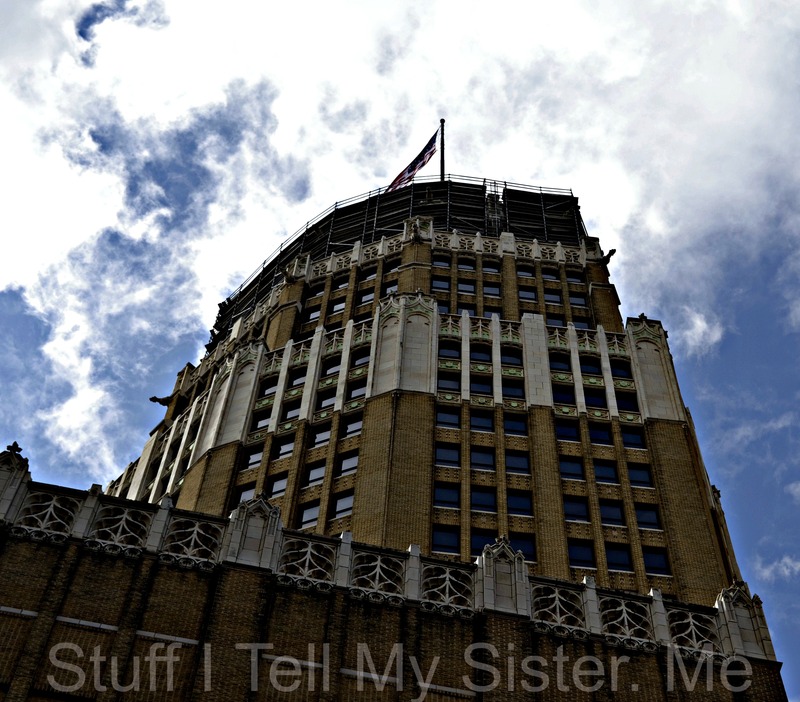 I’ve only seen San Antonio in movies and pictures.So glad you had a nice time. Very nice photos. Yes! I left after my father received order to Wurtsmith Air Force Base in Michigan when I was three weeks old. Going “back” would be like visiting for the first time. 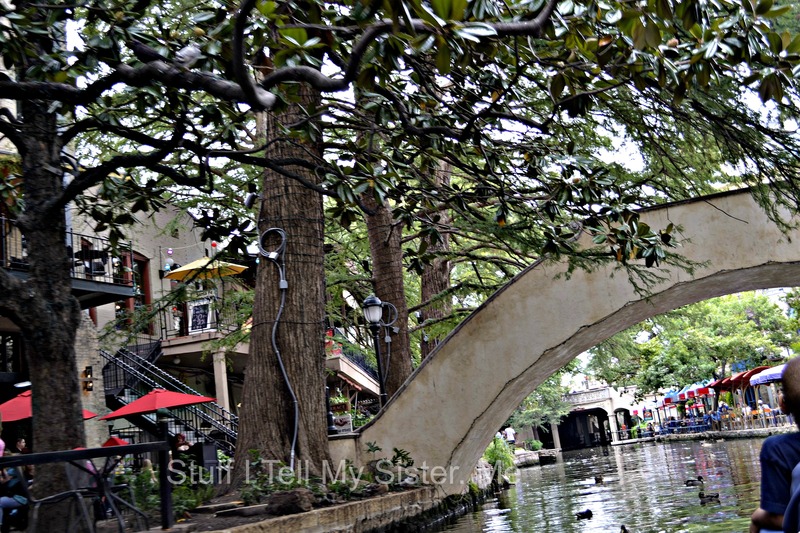 I like that about San Antonio! wow….sounds like you have lived all over! beautiful blue sky!! great place to visit 🙂 sound like you had a fun filled time! yep….wish you guys coulda joined us! 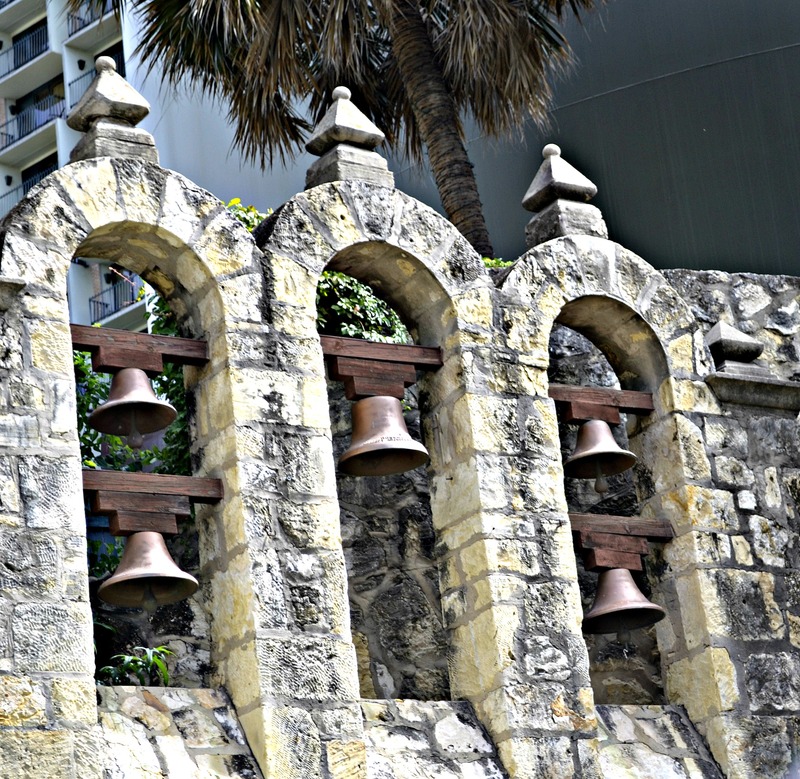 Nice set – love the bells the best! Nice. Its amazing how many of your shots mirror the ones I took several years ago in SA. Well….when you are captive on a boat…. :) The last time we went I had a different camera….so this was a blast! 🙂 thanks, bonnie! I love that you were part of the trip, too! loved our visit! Lovely! 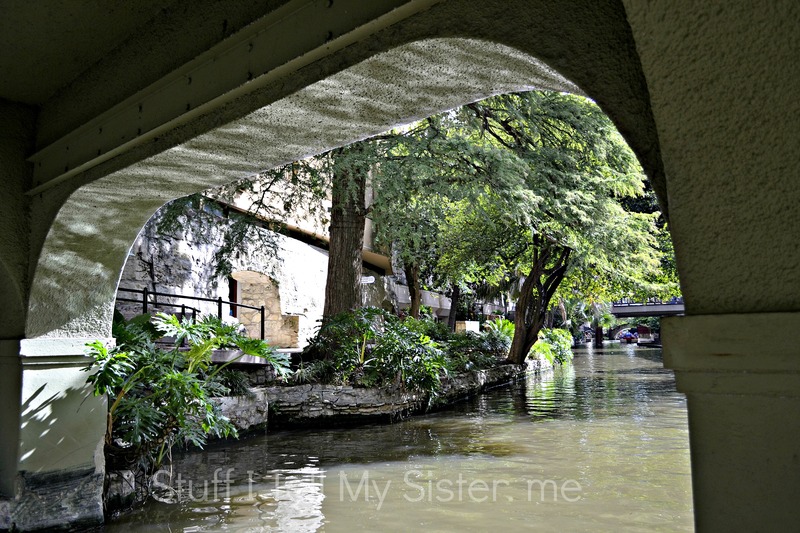 Lived in SA briefly and enjoyed the ‘River Walk.’ Thanks for sharing.